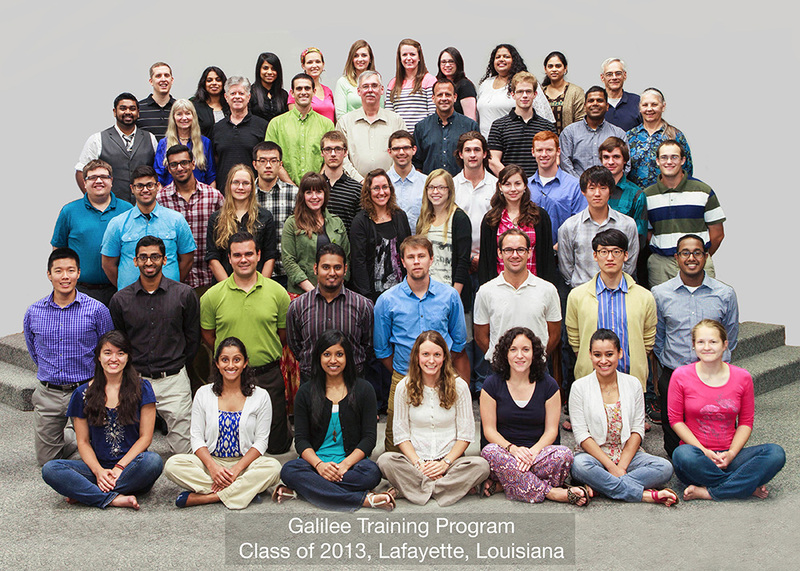 The Galilee Program is a seminar-style, discipleship-based course of biblical studies and practical instruction. It is designed for Christians, aged 20 to 35, who are committed to Christ, His service, and their local church. Its purpose is help raise up of the next generation of disciples and leaders. 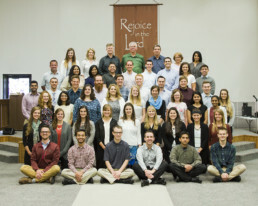 The emphasis is on inductive Bible study and how to minister to others through discipleship, pastoral care, and evangelism. 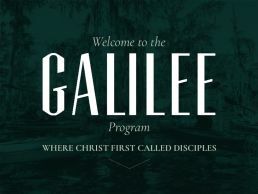 Galilee is an immersive experience. 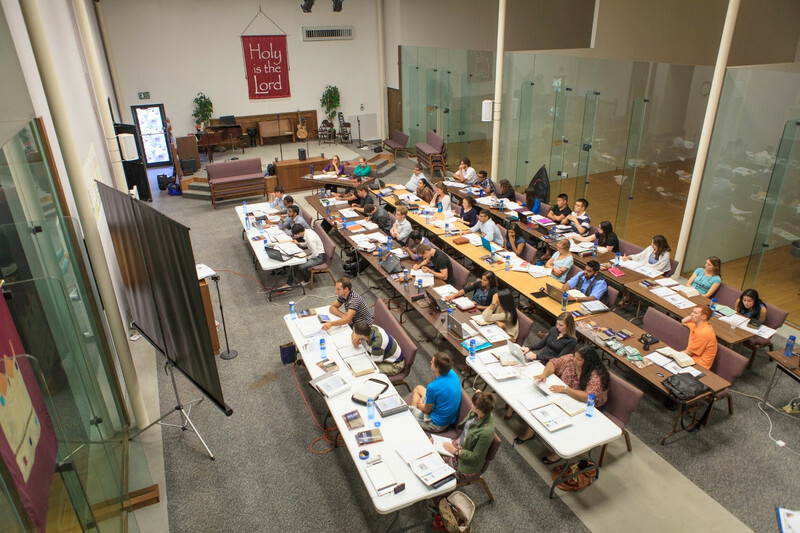 Together with teachers, disciplers, staff, and students, about 50 participants in total, they study, train, pray, and worship together. They then go out to proclaim Christ. 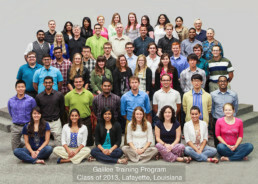 Participants who complete the first phase of training are invited to apply for the Galilee Program, Phase 2. It is a course of instruction that is similar to Phase 1, but is on a five-year cycle in which students work through a more extensive curriculum. Want to learn more about the program, and the leadership behind it? Check out our about page. Ready to apply? Download an application from our admissions page. Already accepted into the program? 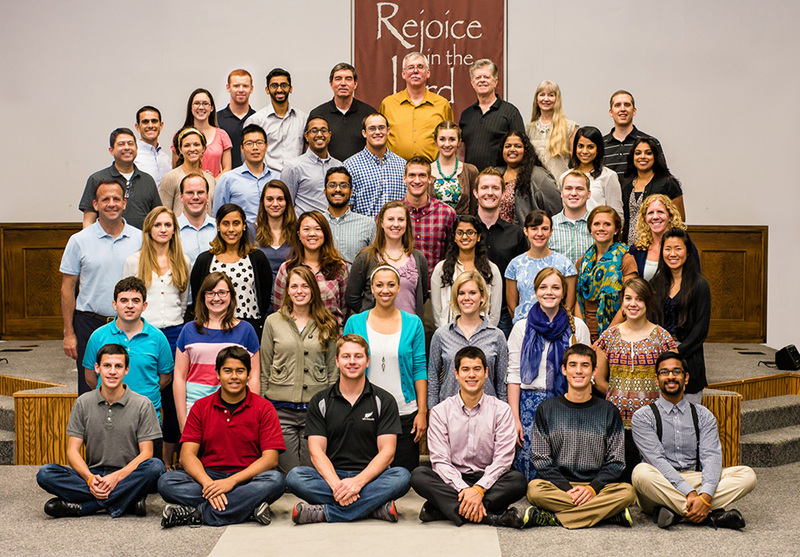 Head over to our Intern Handbook page to find out what to do next. 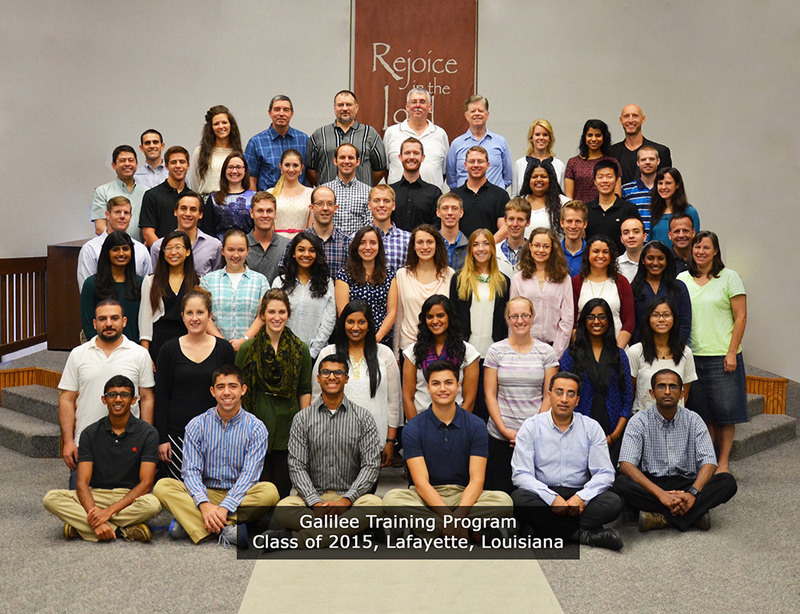 “When the Lord lead me to apply to the Galilee program, I assumed I was going to learn a lot of new things about the study of His word and the Christian life, which I did, but I also learned so much about His people. Considering Phase 2? Check out the 2018 Phase 2 Invitation below.